Pure Grain’s roots infused sound continues to defy genres or categorization and has earned them props with country, jamband, and classic rock fans alike. 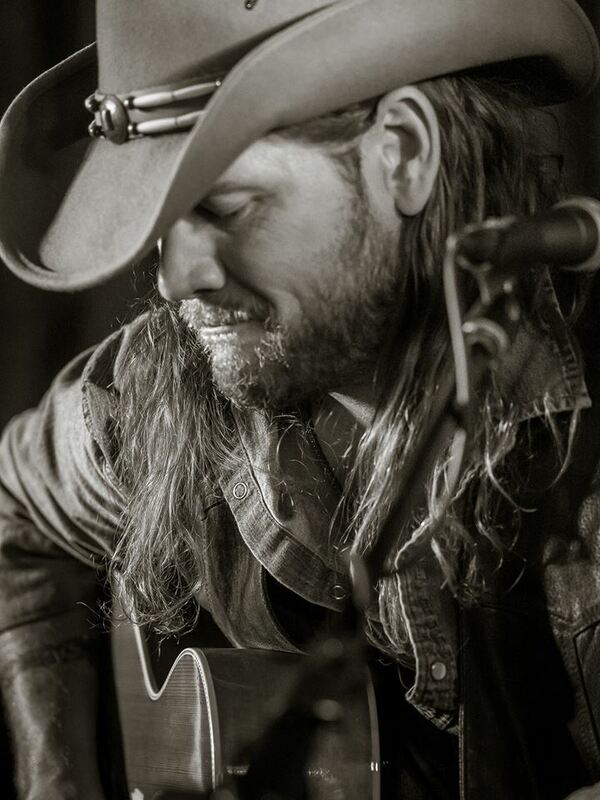 From southern fried rock to raw funk, country hooks, and bluesy soul, Pure Grain delivers high energy live performances straight from the farm fields and rolling hills of their hometown, Bright Indiana. 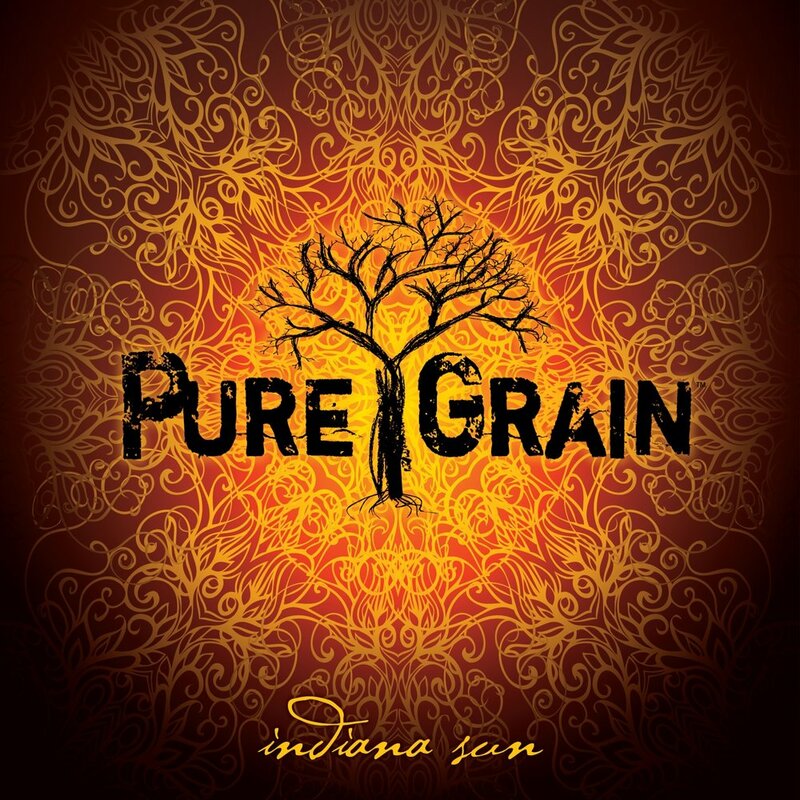 Pure Grain’s latest release “Indiana Sun,” , is one of the bands’ most realized recordings to date, truly capturing their personalities and live vibe on CD. 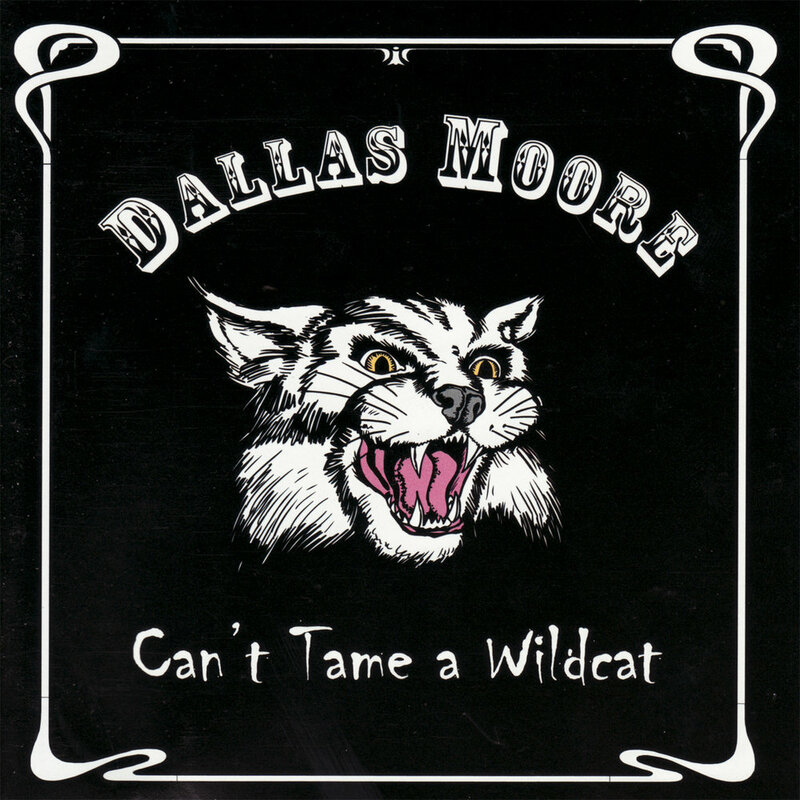 The disc which was recorded here at Sol Records and was produced by legendary producer Bill Halverson(Eric Clapton, Cream, CSNY,) It features 11 tracks, including the hits "Back in the Woods" and "Summer Song"
Country singer, songwriter and guitarist Craig Gerdes grew up in Benson, IL. and began singing and playing guitar as a child. 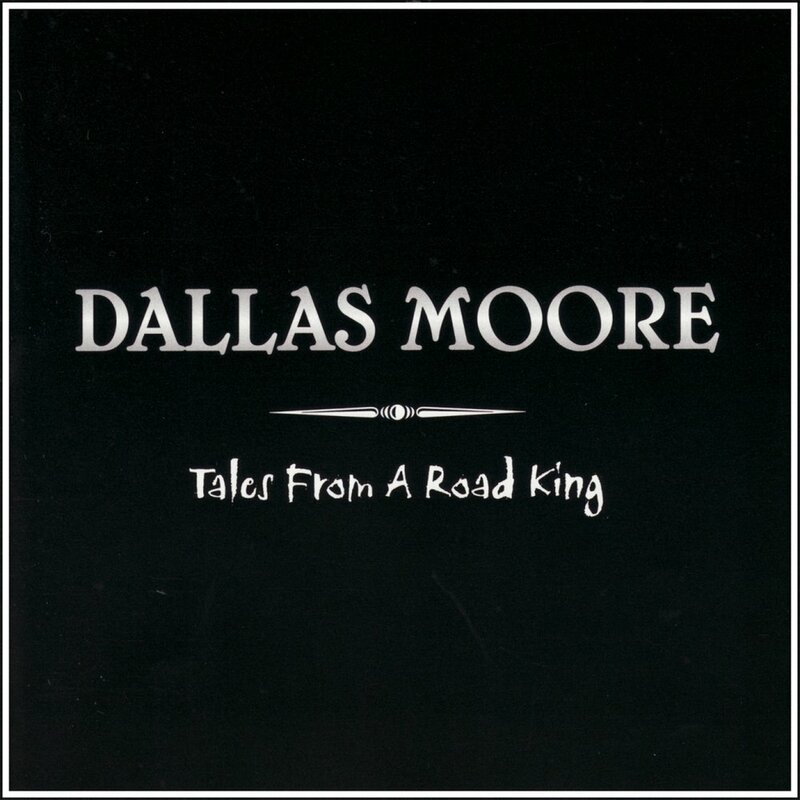 By 11 he had written his first song and was fronting his dad’s band playing packed shows all over Central Illinois. 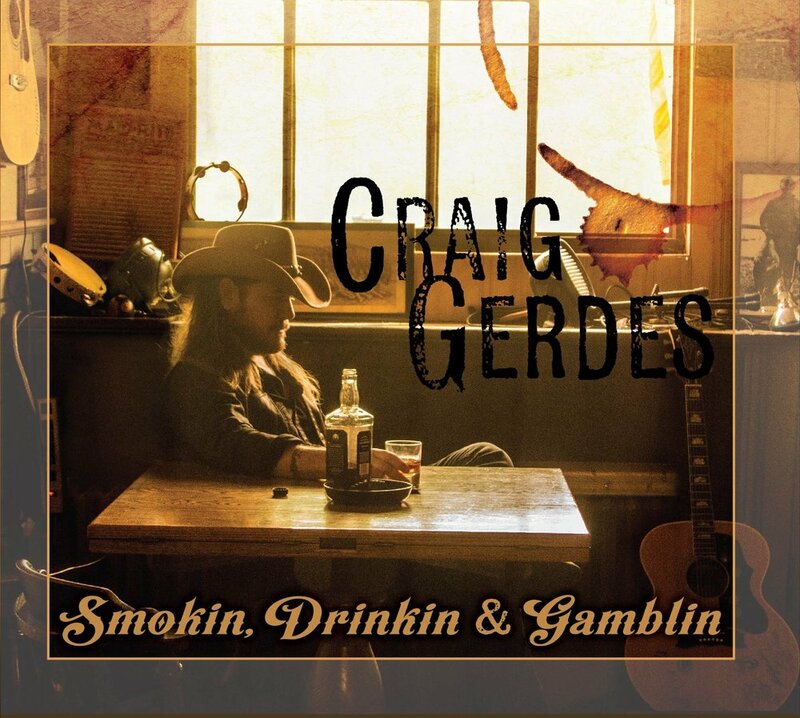 Craig's unique sound might best be described as old school classic country, his songwriting honest, introspective, and heartfelt. 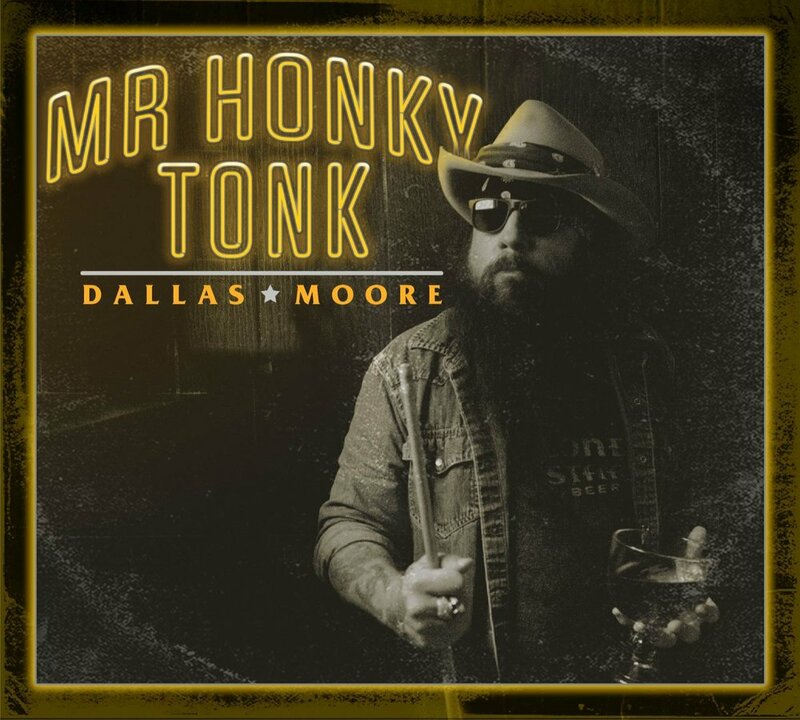 Craig tours regularly across the US and is also a part of the Last Honky Tonk Music Series. His debut Sol Records release is in production and will be released first quarter 2018.